Without a doubt, private lessons are the best way to learn a new skill. We tailor our private lesson to the individual or couple. Our instructors take time off the floor to make lesson plans that account for both the long term growth of the student, and the short term fun in each and every lesson. Come try one out for yourself – you’ll be glad you did! Private lessons are one hour long and can be scheduled with any of our five full-time instructors between the hours of 10am and 10pm any day of the week. 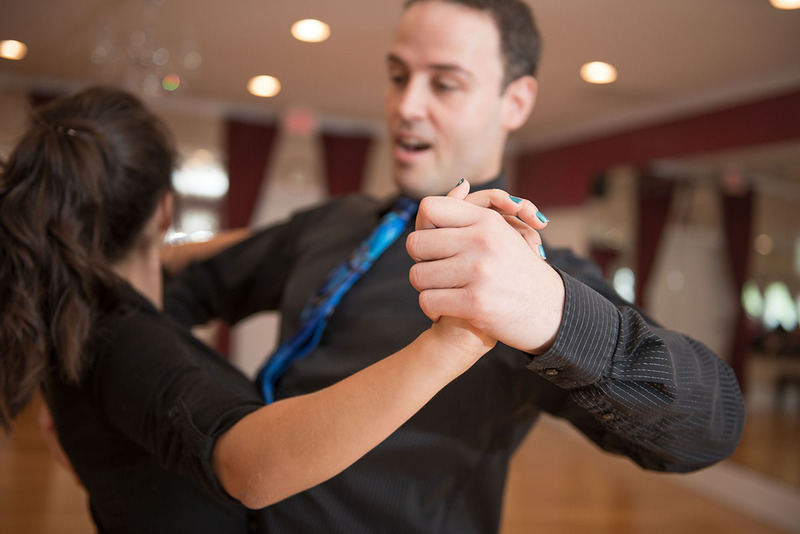 To schedule your introductory private lesson, call the studio at 540-409-7136.